City dwellers may not think that composting is feasible for an apartment/condo lifestyle, but it is. While suburbanites can create their own composting bins or piles in their yard, city dwellers can successfully compost on a minor scale. Listed below are five urban composting tips that can help. Buy an urban composting container. You don’t need a large yard or garden bin to compost. Today, there are a variety of petite composting bins you can buy. This bin allows more oxygen to flow through your waste to slow down decomposition and keep the smell from filling your apartment. 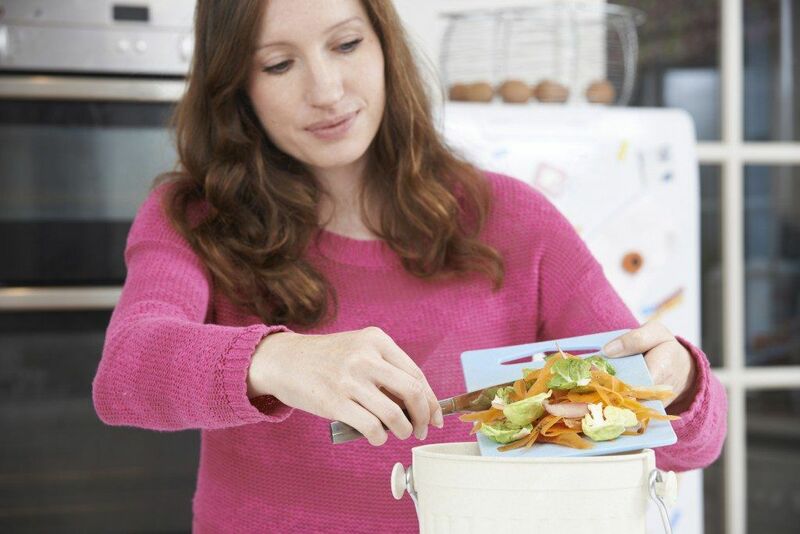 Or you can try this compost container. It has a spigot to drain moisture from the food waste. Know what to put in your compost. Not everything in your kitchen is compostable and there are some things you should avoid, such as dairy products. Eggshells, paper tea bags, and coffee grounds are just some ingredients that you can include in your compost bin. You can find more information here. Pamper your potted plants and container gardens. Compost is the secret ingredient to a strong garden. But when you don’t have a garden, what do you do with all your new compost? You can add it to your potted plants or your little terrace garden. It will give your greenery an extra boost. If you still have compost leftover you can share it with your friends and green-thumbed neighbors. Donate your compost creation. Even if you or your loved ones don’t have potted plants or a container garden you should still compost. You may not be able to use the compost personally, but you can donate it to some organization that could use it. If you have a community garden in your area, consider donating your compost to them. Local schools and churches sometimes plant gardens and may find use for your compost, so don’t be afraid to ask. Community composting programs. Not everyone is eager to start composting (it makes a rather unpleasant smell), but you can still do your part to help the environment. The Department of Sanitation in many cities has a compost program. All you have to do is drop off your food scraps at a community compost station. Check with the Department of Sanitation in your area for more advice.